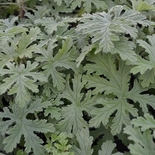 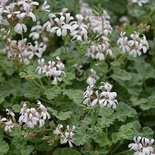 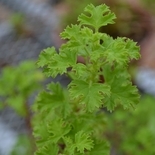 This Mediterranean species has been cultivated for medicinal purposes since the pre-Christian era. 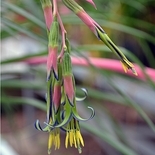 Bernard McMahon included 23 tropical Aloe species in his American Gardener�s Calendar, 1806. 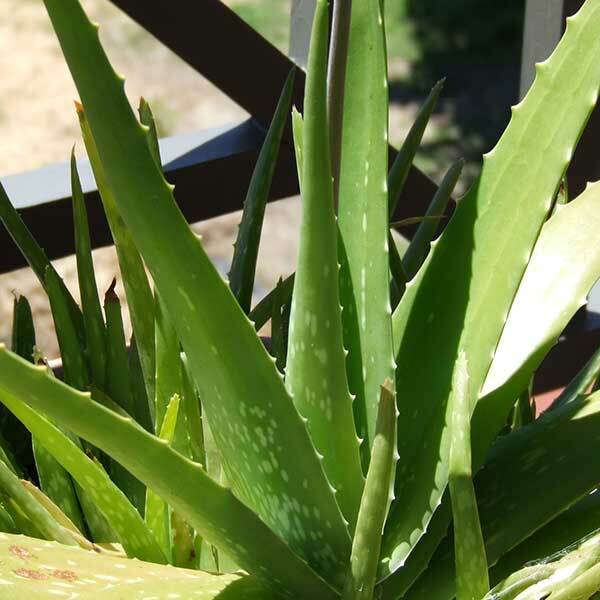 Medicinal Aloe or Burn Plant is noted for its healing and cosmetic properties, and is included in many skin moisturizers and salves. 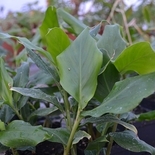 Sap from a broken leaf applied directly to the skin will soothe burns and sunburns. Aloes are widely grown as long-lived, indestructible house plants that can be passed down in families for generations.